The school has the discretion in this case - there are various options open to students. They can take a language at Junior Certificate level or they can follow one of the FETAC language modules or the language teacher can devise a school programme in the language. Students must take the language class for a minimum of one class period per week or equivalent over the two years of the programme within school time. Students taking the Leaving Certificate Examination from 2004 onwards will follow two Link Modules over the course of the two years. Students will be involved in organising visits to local business and community enterprises; meet and interview enterprising people on site and in the classroom; plan and undertake interesting activities that will build self-confidence, creativity, and initiative and develop teamwork, communication and computer skills. 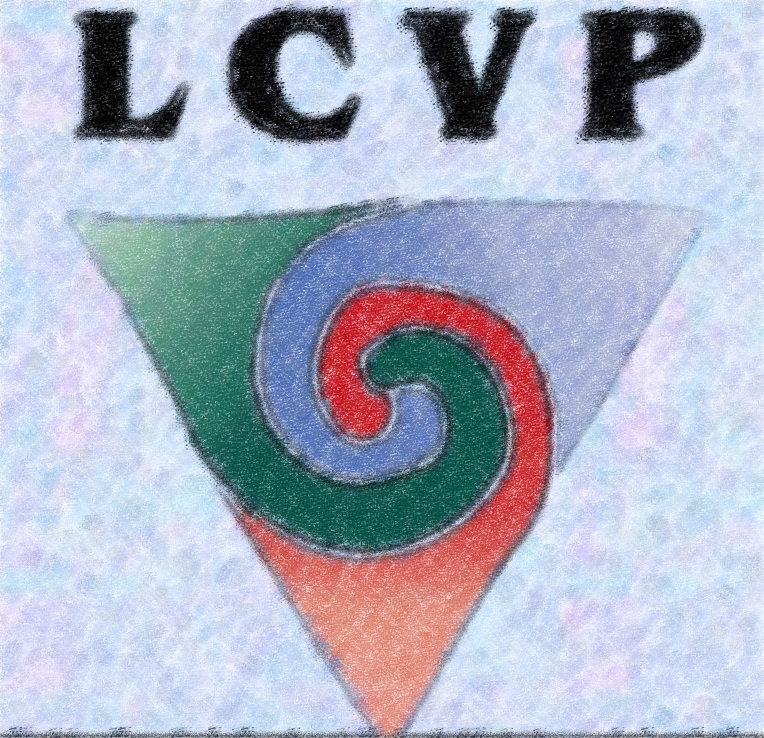 The use of active teaching and learning methodologies is encouraged across the LCVP curriculum. Experiences such as work placement, career investigation, mini-enterprise, business and community visits are an integral part of the programme. The Link Modules encourage students to apply the knowledge and skills they have acquired through their Vocational Subjects and in other areas of their Leaving Certificate. Vocational relevance is enhanced by putting in place opportunities for students to plan, organise and engage in active learning experiences inside and outside the classroom.